Look that! 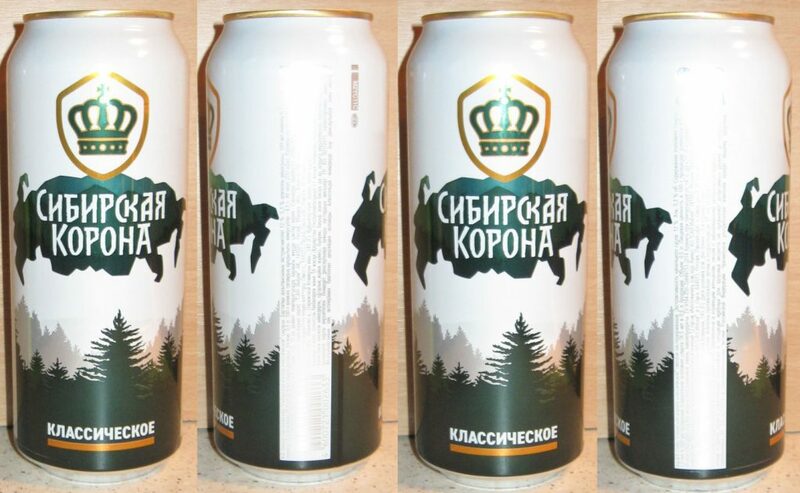 New design of Siberian Crown Classic Beer from SAN InBev Brewery. 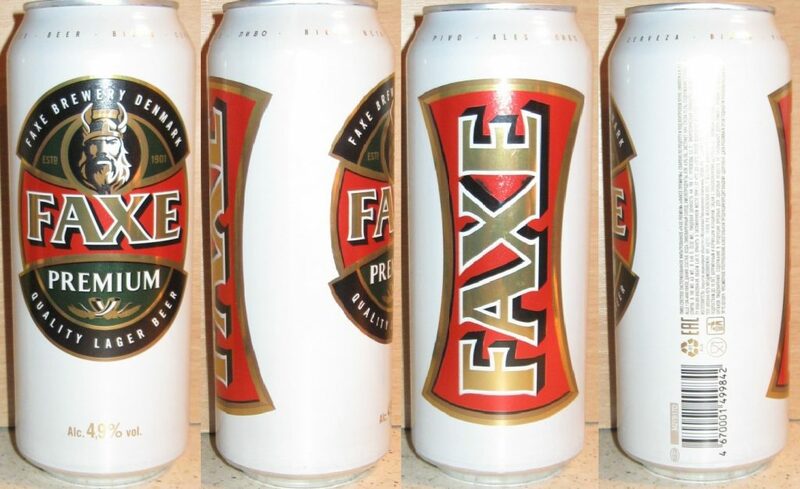 And limited edition of Faxe beer with large logo on backside of can. Now beercans.ru is more secure! Mr.Owner April 8, 2017 December 30, 2017 No Comments on Now beercans.ru is more secure! Now beercans.ru uses a secure connection! You can see “the green lock” on the left of the address bar. Using an HTTPS connection, you take care of the privacy of your users. Be the responsible owner of the service and stand up for a safe Internet. 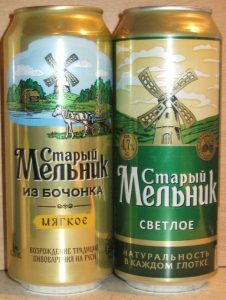 Moscow-Efes Brewery continues to please us with new design of beer cans. 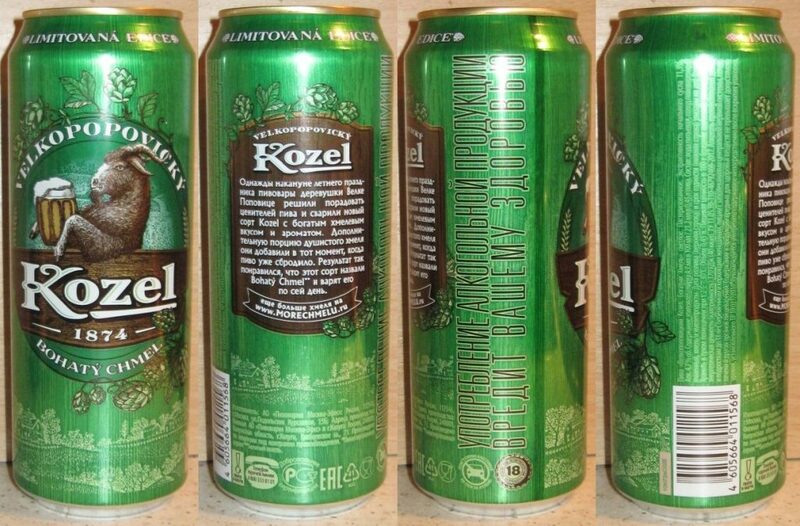 New limited edition of Velkopopovicky Kozel Rich Hop are available in Russian shops. A rare case occurred the other day. 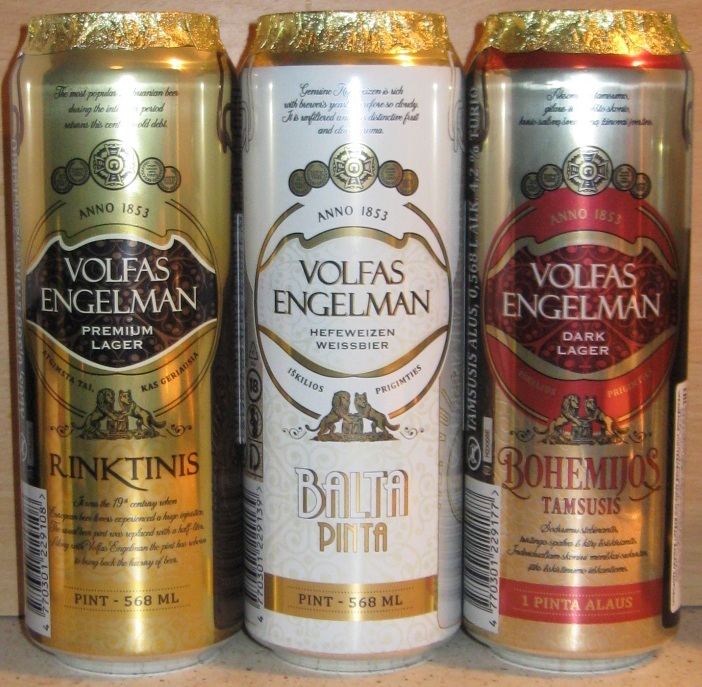 A few new Lithuanian cans from Volfas Engelman Brewery became available in Russian stores. Of course I’ve invited these cans to my collection of beercans of Baltic Sea region. Moscow-Efes Brewery is pleased with the new design of Old Miller beer cans. 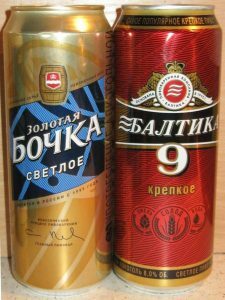 Two new kinds (Light and From Draft) of the cans are available in Russian shops. New can of Efes Pilsener beer from Moscow-Efes Brewery. Euroleague Basketball limited edition can is available in Russian shops. Great news! Registration works now! Mr.Owner February 23, 2017 April 8, 2017 No Comments on Great news! Registration works now! I’d like to inform you that the registration on the site is available now and works correctly. You could use Login/Register link on the sidebar, next follow instructions of WordPress system. Registration is two-steps process. Approval from me needs. Only registered users can add posts and comments. 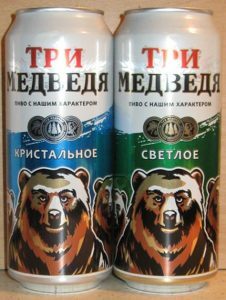 From other side, Heineken Union Breweries are pleased with the new design of Three Bears Beer cans. My Aunt visited Vladivostok city week ago. She came back from travel and I got 2 interesting cans. 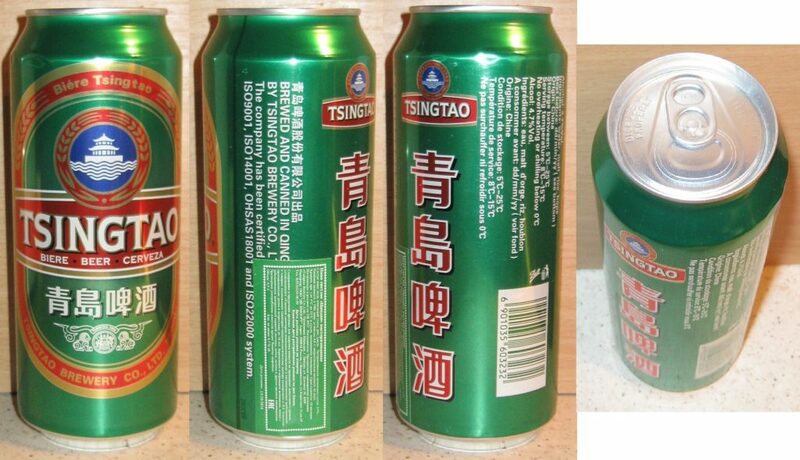 Tsingtao Beer is original Chinese brew. 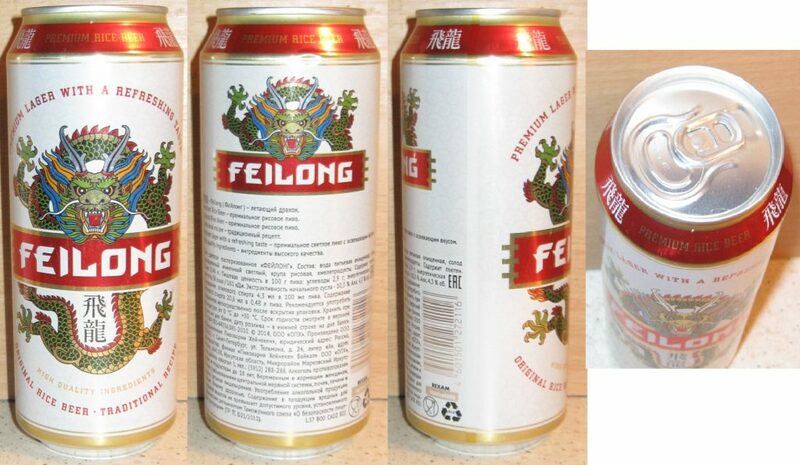 Feilong Chinese Rice Beer was brewed by Irkutsk branch of Baltika Brewery. Save cans - collect them!